Samsung Electronics will release a waterproof smartphone next month. 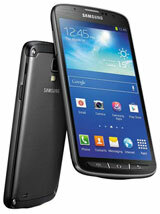 A spokesperson for SK Telecom said on Tuesday that the carrier plans to sell the Galaxy S4 Active in October. As it is waterproof, dust-tight and equipped with a water-resistant earphone jack, the handset is good for use in all weather conditions, the company added. The model can stay waterproof for up to 30 minutes at a depth of one meter, Samsung Electronics claimed. Its 8-megapixel camera can also function in water. 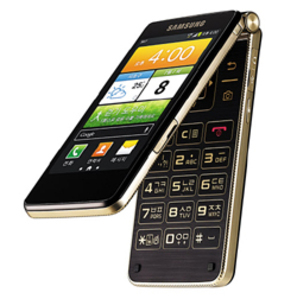 The gadget is equipped with a five-inch display and will cost around W900,000 (US$1=W1,085).